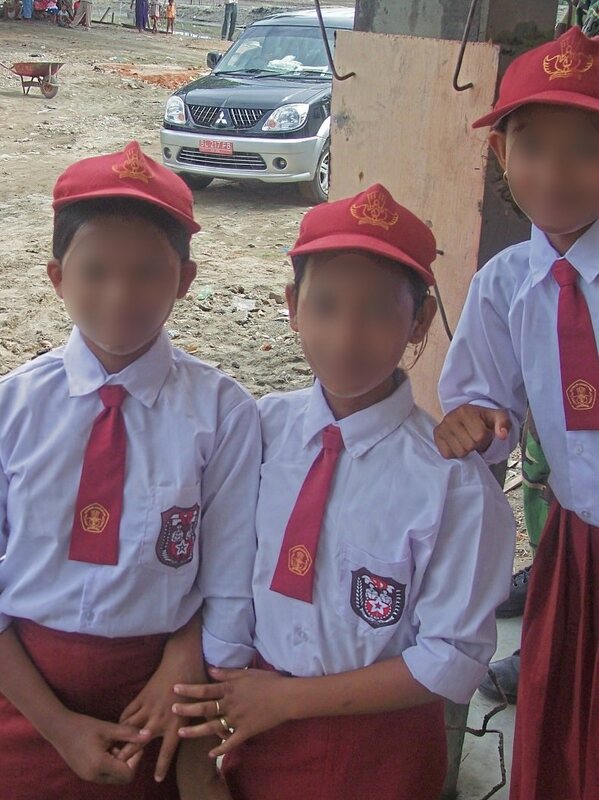 Before joining this project, the children that we support did not go to school regularly. If they did, many worried about how they would afford their school fees and supplies. We have seen many of them excel in their studies and become more diligent. Some of them received a trophy for their work. There have also been spiritual fruits. Some children have become more loving to God and their parents. They have said that God answered their prayers through this sponsorship project. Through SAC, the relationship between church planters and Muslim background believers is growing deeper.